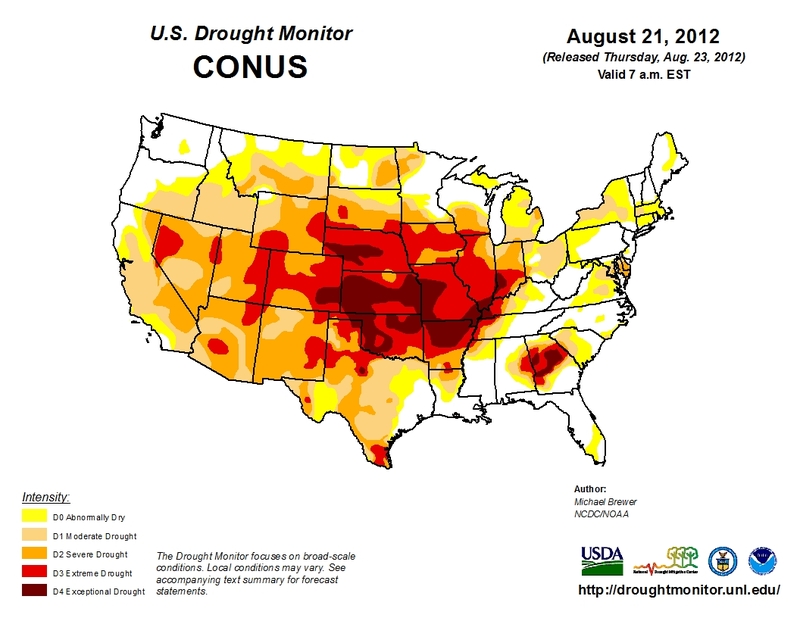 Is the 2012-flash drought foreseeable months in advance? We’re all familiar with flash floods, but ever heard of a flash drought? 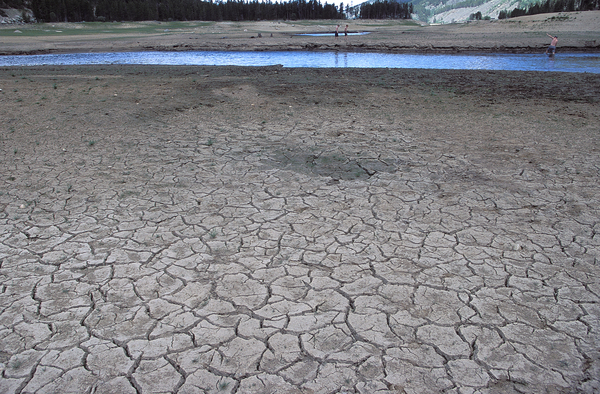 Flash droughts happen in the absence of any clues from large-scale climate patterns. How can we predict them? Debasish PaiMazumder and James Done, researchers from the Capacity Center for Climate & Weather Extremes (C3WE), National Center for Atmospheric Research (NCAR), discovered new ways to extend the forecast lead time for flash droughts. Looking to the ground – as well as the sky – revealed previously unknown sources of predictability. The rapid onset and intensification of the hugely damaging 2012 flash drought over the Southern Rockies and Mid West caught many by surprise. Even the operational drought outlooks missed it, meaning that attempts to predict the 2012 drought would be extremely challenging. We already know that soil moisture evolves much more slowly than erratic rainfall and is a source we can rely on for drought prediction. Infact, looking at soil moisture rather than rainfall improves drought prediction lead times beyond 1 and 2 months. NCAR scientists Debasish PaiMazumder and James Done explored this causal chain all the way back to snowpack and found that the combination of snowmelt and soil moisture could have predicted the ensuing drought up to four months in advance. They then explored the robustness of the physical connections in a new NCAR-based community Weather Research and Forecasting (WRF) model dataset comprising 24 simulations of the period 1990-2000 and 2012. Because each simulation was run with small tweaks to the way the model represents atmospheric physics, the mechanism was tested and found to be robust to different climate scenarios that could have plausibly unfolded over 2012. This study demonstrates the potential to improve seasonal drought outlooks in the future, giving farmers, rancher, water planners, and others more time to prepare. This study is a part of National Science Foundation funded UDECIDE project and published in the Journal of Geophysical Research: Atmospheres.